We do this even in the rain. A last minute witnessing of documents took place today off of Faris Rd & Augusta St. This witnessing took place on behalf of Greenvillenotary.com. Also, the continuation of a split refinance was completed on Laurens Rd. 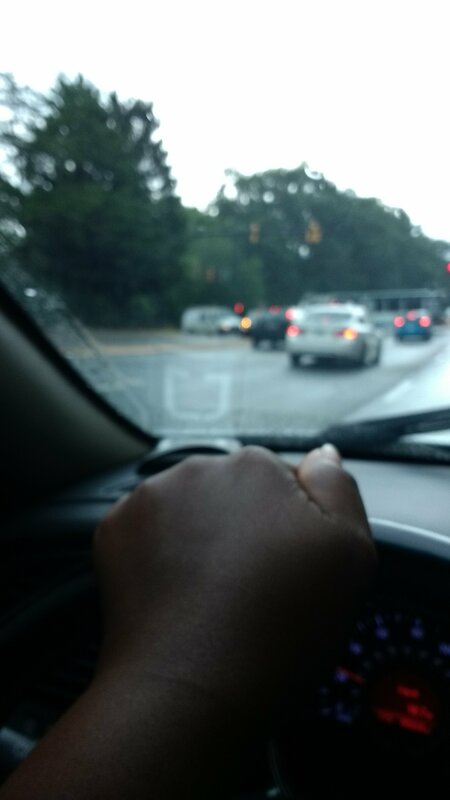 No matter rain or shine Upstate Mobile Notaries,LLC will get it done for you. A Buyer’s Investment document oversight was conducted on August 14, 2016. The Buyer’s spend a lot of time traveling and have a very tight schedule. So setting a convenient time was a little harder than usual. But after several reschedules we got it done. This assignment was completed by Upstate Mobile Notaries, LLC. On Saturday, May 28, 2016, a loan application was completed by a local Taylors, South Carolina resident. 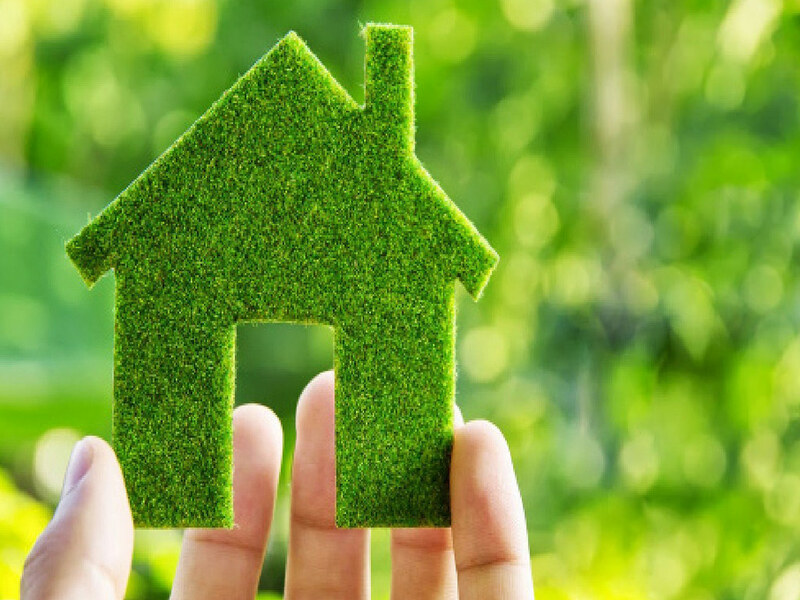 The loan package was on behalf of a regular title company. Regularly, Title Companies use Notaries Public to conduct these assignments for the main purpose of oversight. The notary is making sure the signer or signers are signing in the appropriate spaces, dating the documents correctly and not leaving items incomplete. Also, in some instances collect checklist documents from the signer needed to complete the application process. 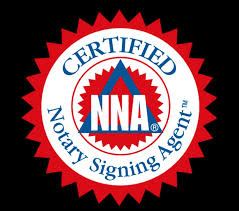 Signing completed by Certified Notary Public Signing Agent Bethinina Gary.